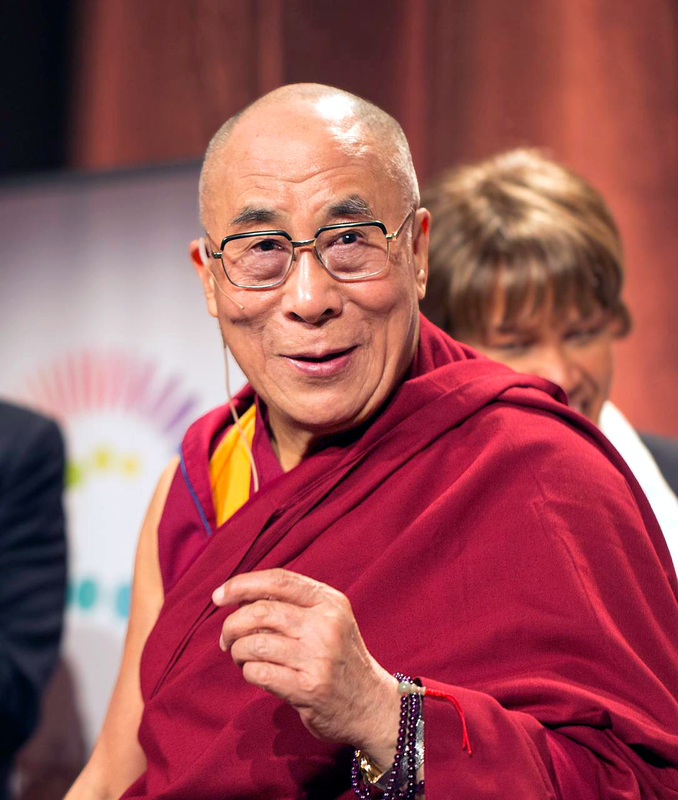 Dalai Lama | What…Me Sober? Note: More quotes on the interwebs are incorrectly attributed to The Dalai Lama and Albert Einstein than any other two people. I always check to be sure they're genuine. This entry was posted in codependency, family, living, Quotes, relationships, self-esteem, Thought for the Day and tagged Dalai Lama on March 20, 2018 by Bill. This entry was posted in Thought for the Day and tagged attitude, Dalai Lama, happiness, Marcus Aurelius, Quotes on November 13, 2017 by Bill.